Description: Creativity may come easy, but creation is hard. So we designed a beautiful typographic manifesto as an ode to creative work, in the hopes to inspire and encourage the creative community. 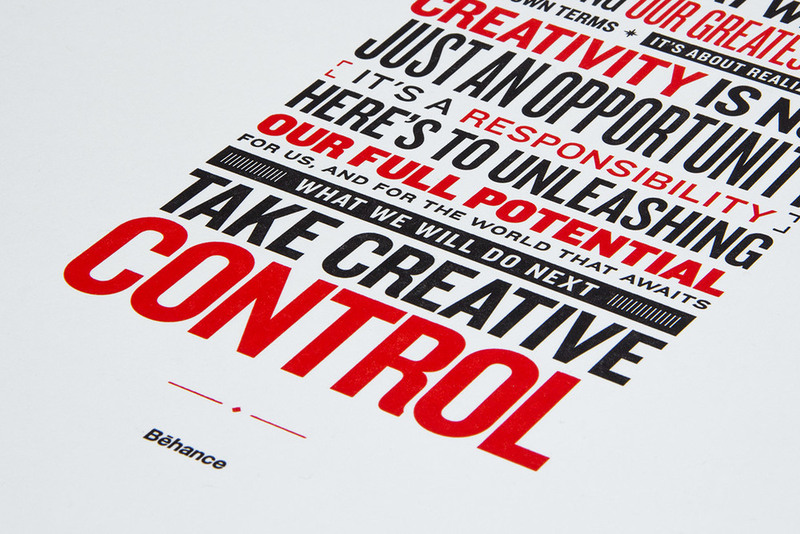 The Behance design team got together & letter-pressed each manifesto poster to give away as gifts.